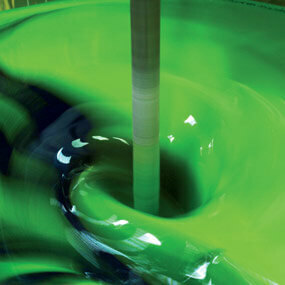 Paint and coating products for machinery, containers, agricultural vehicles, etc. Ask about our best-selling products. 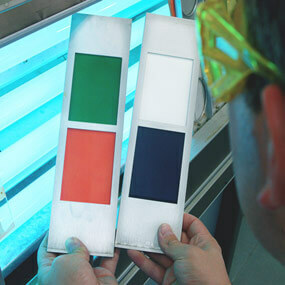 Looking for paints for heaters or engine exhaust systems? 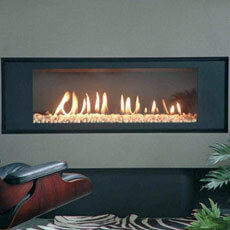 Then choose Pyropaint or Thempores, paints that can withstand high temperatures. Anti-corrosion paints for your metallic structures or protective paints for your roof or floor…you can take your pick at PLPCOATINGS. 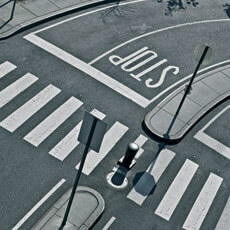 You can also find high quality paints for road markings at PLPCOATINGS. Ask about what’s on offer. 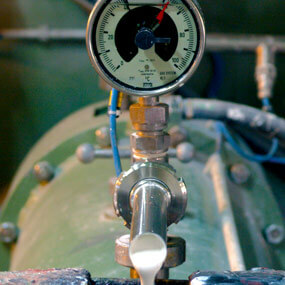 The entire PLPCOATINGS production process proceeds in accordance with the procedures set out in our quality manual. We set the highest standards for ourselves at every stage of the process: from research and development, to manufacturing and sales. Everything is done in-house, so that we can monitor quality at every step along the way. Our highly qualified Research & Development department continues to devises and develops new products for treating surfaces. Through continuous innovation we are able to develop sustainable coating products that can fulfil your specific requirements. 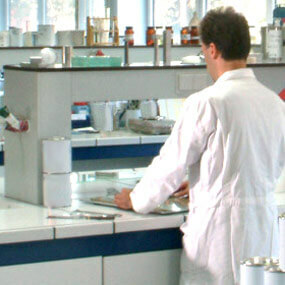 Our laboratory is continuously developing working techniques that are more environmentally friendly, making our products even more durable while maintaining the highest quality. We continually aim to reduce environmental impact by reducing the carbon footprint. 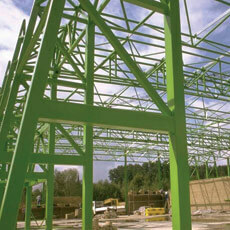 PLPCOATINGS also supplies customised coatings. 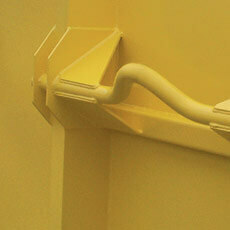 We’ll always find you the best paint solution for any paint application. A variant of a standard product, a paint you can’t find anywhere else, we’re happy to sit down with you and discuss the details of the coating you’re looking for. 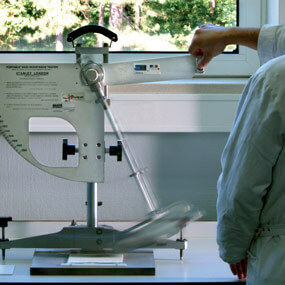 Do you have insufficient space, capacity or licencing to manufacture your own products? No problem, PLPCOATINGS can take it from here. 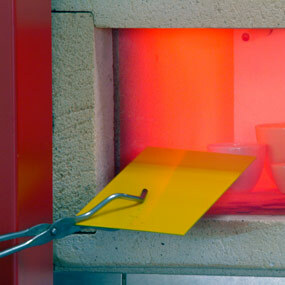 We can simply manufacture your paint system in our large production facility. Developing partnerships for fantastic results! We’d be delighted to share our knowledge and expertise with you. We can also help you with your questions about environmental issues or specifications and can assist with technical advice on the most efficient use and consumption of our products. Stay in touch and follow our latest news. GDPR (AVG) Accord *: I agree that this website will store my submitted information so that it can respond to my question.